I also do some text art! Here I see a nice experiment. Good. hehe..me fave it too mate hmmm i think you quite cool making of some graphic work that related to apparel / clothing design.. ever did tryin that before? yep. I thinking it but I don't know how can I start it? you can start to make some account in [link] there's alot of talented tee's designers... and i see your talent mate. wow, these are cool ya! 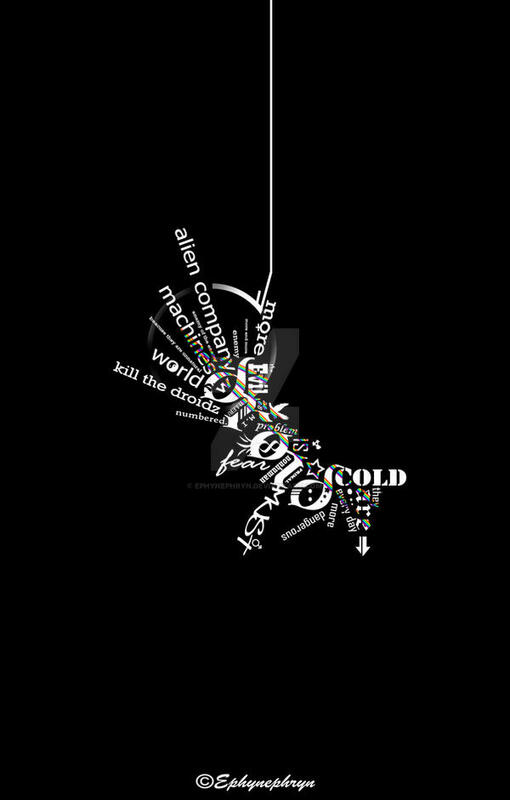 aweosme text art and I love the curve in it. ez valami eszméletlen király! nagyon ötletes és elgondolkodtató. grat. damn man you keep on getting better and better ! you should like work at a design company!